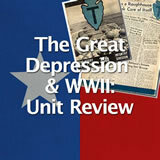 In this experience, students analyze the natural and human causes of The Dust Bowl. 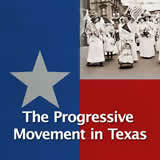 Then they examine how it impacted people in Texas. They read an interview with a woman who lived through the Dust Bowl and they explain the value of primary source material. Finally, they write a diary entry or a letter from the point of view of someone experiencing the Dust Bowl. 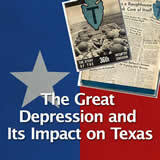 Analyze the natural and human causes of the Dust Bowl. 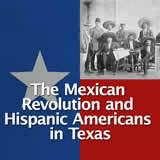 Describe the ways in which the Dust Bowl affected Texans. 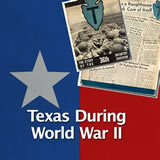 Sometimes weather can have a powerful impact on history. 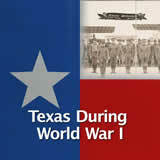 The Galveston Hurricane in 1900 is one example. 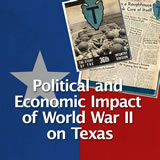 The Dust Bowl of the 1930s was a weather-related event that impacted Texas for many years. 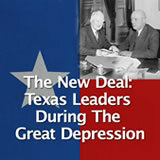 In this lesson you will explore the causes of the Dust Bowl and its impact on Texas. 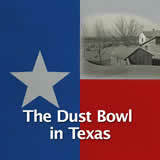 Search the Internet for a photograph from the period called the Dust Bowl. Upload the photo to the canvas below. View all the photos uploaded by your classmates. Based on the photos, suggest why this period is known as the Dust Bowl. Depending on the photographs uploaded, students may be able to see that farmland was very dry—and dusty—during this period. In this lesson students will see how the dust from a drought can be a powerful force.